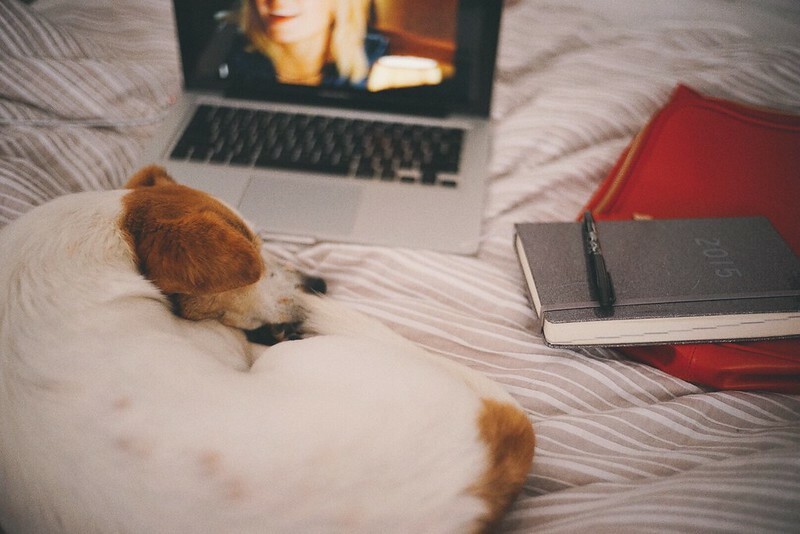 Sometimes I have nothing to do and I always intend on getting out and driving somewhere but most of the time, I'll admit that I tend to be culled back into bed and watch episodes of my favourite shows. This is Ruskii and of course today had to be one of those days for us two and it's actually not so bad. Weather has changed since yesterday which was rather windy and positively raining almost every hour. It's a little cooler but it's a nice change to the muggy summer temperatures. I can only really deal with summer for a couple of weeks before I'm morbidly over it and hope satirically for winter to begin. I have two more weeks before I leave for a hot and humid climates which will be for about two weeks but when I come back, things might look a little different here in Melbourne.